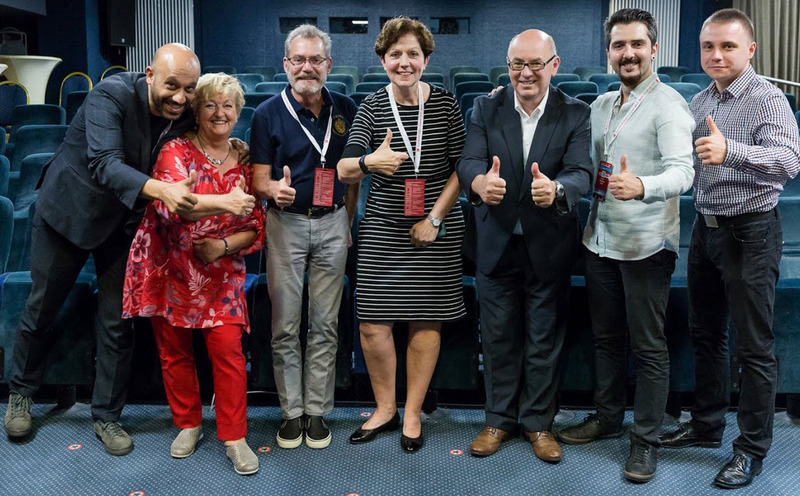 The INTERSTENO General Assembly in Berlin on 27th July 2017 approved the proposal of the Council to organize the 52nd INTERSTENO congress in Cagliari, Italy in 2019. INTERSTENO, the International Federation for Information- and Communication Processing, is proud to invite you to this congress, organized together with onA.I.R. - Intersteno Italia. You find all information on the 52nd congress in this website. 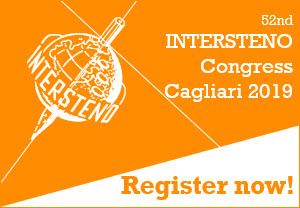 If you are new to INTERSTENO, visit also www.intersteno.org for all general information on our Federation and enjoy the movie 'About Intersteno - Cagliari 2019' below.